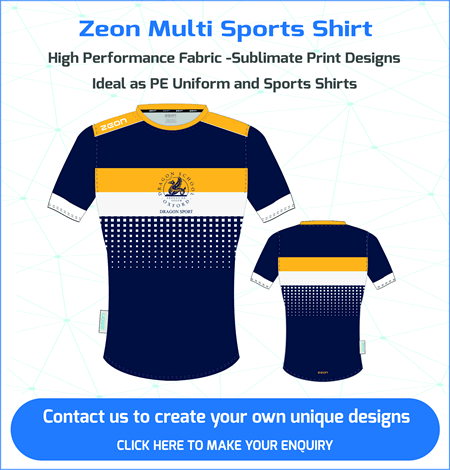 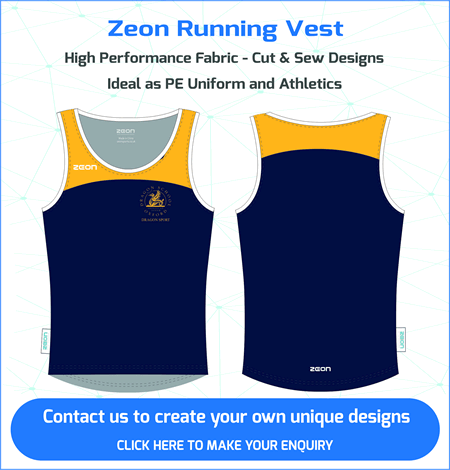 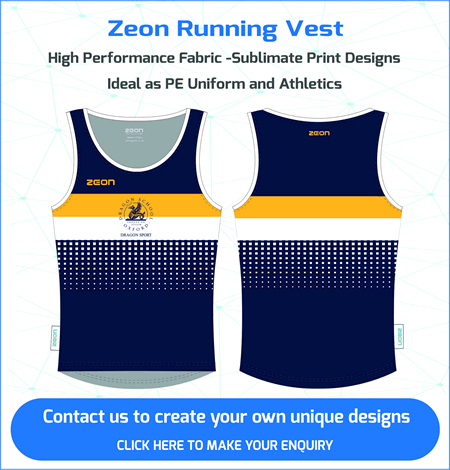 Zeon GYM high performance Athleisure Training Range is perfect for Gym and Leisure Centre staff uniform and members merchandise. 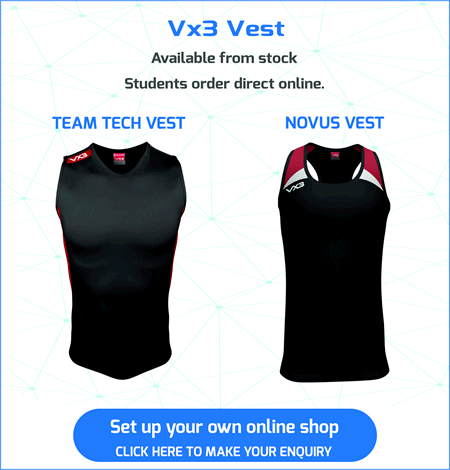 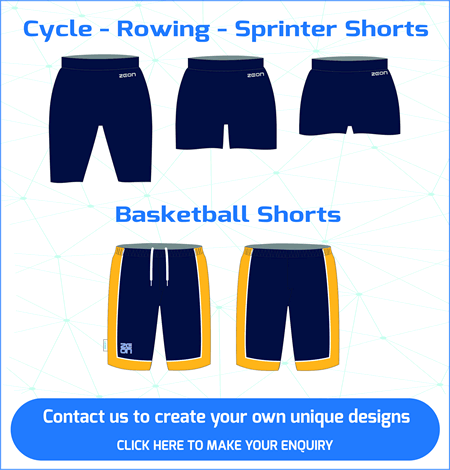 Specialist suppliers of Gym and Leisure Centre staff uniform and Club Members merchandise. 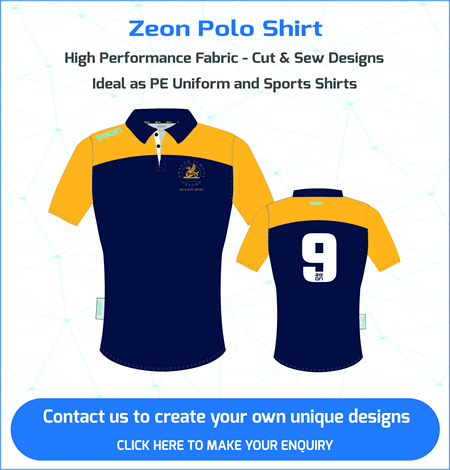 Leisure club staff want high performance modern uniform that looks great and performs in the workplace. 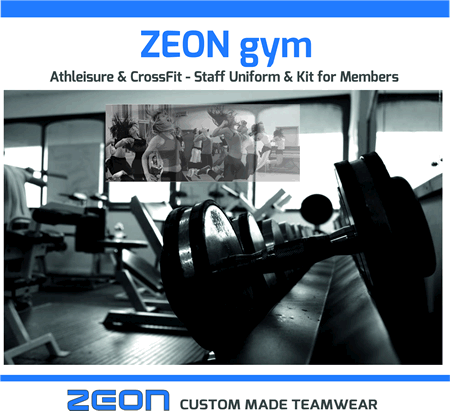 The Zeon GYM range has been developed exclusively to support your lifestyle – garments can be worn for work and to the coffee shop. 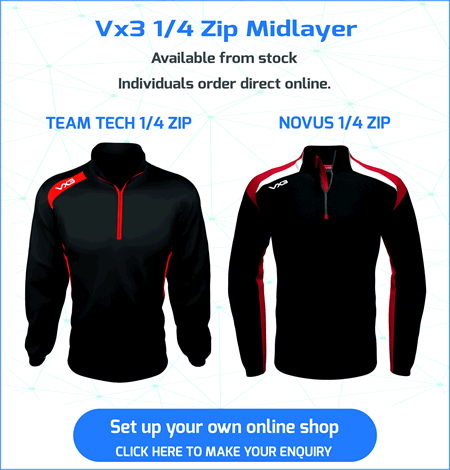 The range is based around new performance fitted styling and lightweight technical fabrics. 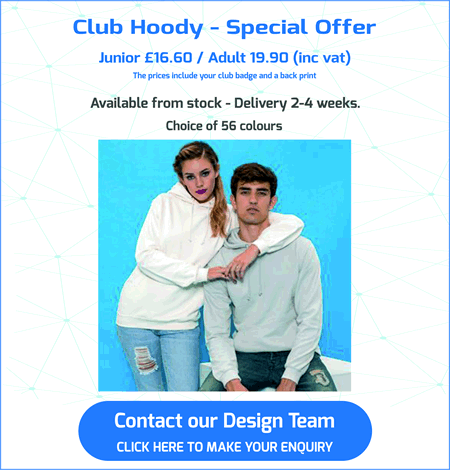 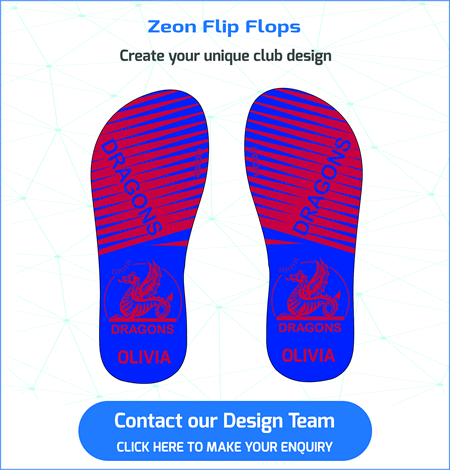 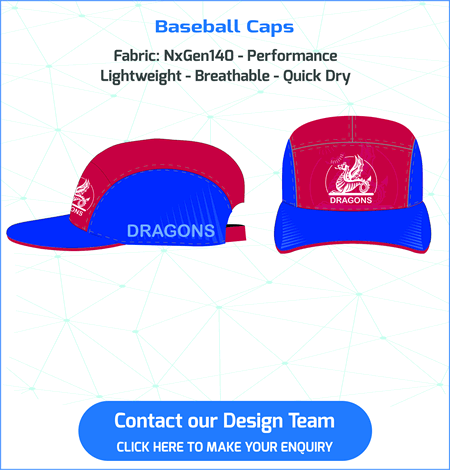 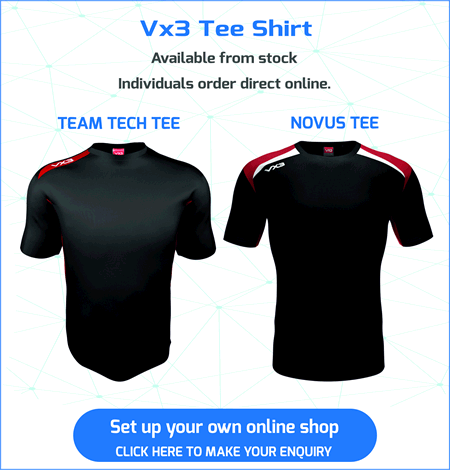 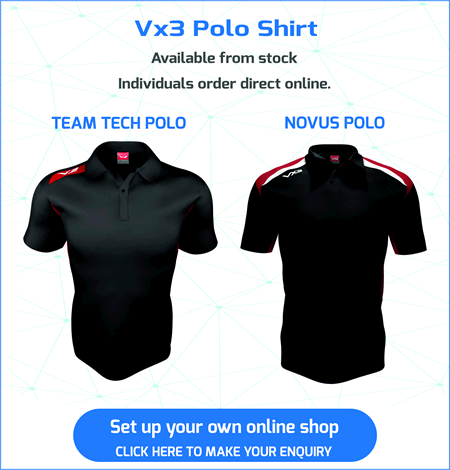 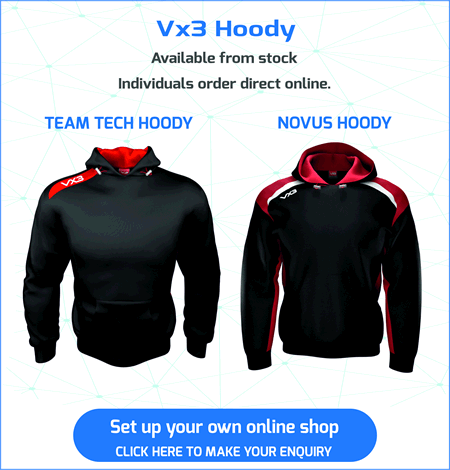 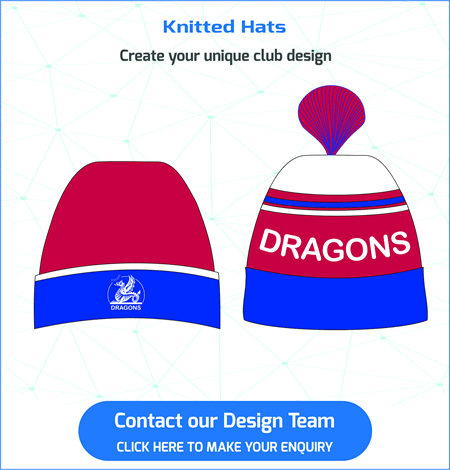 Our unique twist is that clubs can order garments custom made in your clubs colours. 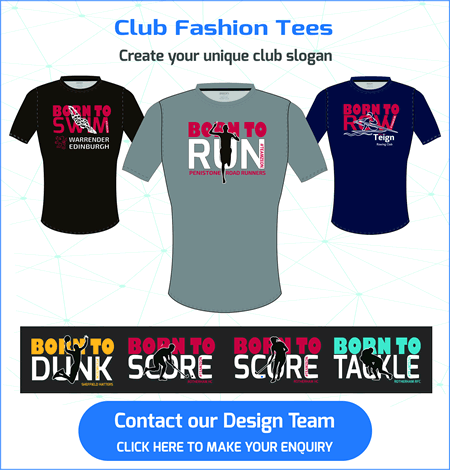 Contact our Design Team to start the Design Process.